According to reports in the Yorkshire Evening Post, Leeds United attacker midfielder Pablo Hernandez, rated at £1.8m by Transfermarkt, is set to sign a new two-year deal with the club, ending speculation over his future. Well, the Spaniard’s contract with the Yorkshire outfit was due to expire this summer and there had been much talk about whether he was going to stay at Elland Road or not in recent weeks. However, now the Yorkshire Evening Post is reporting that the 33-year-old is set to commit his future to the Whites for another two years until 2020, which should be a huge boost for manager Paul Heckingbottom and the passionate supporters, who pleaded with the club on Twitter earlier this month to ensure he stayed. The Yorkshire Evening Post adds that the popular attacking midfielder is set to win the club’s Player of the Year award after their last Championship game of the season against Queens Park Rangers next month. How has Hernandez done this season? 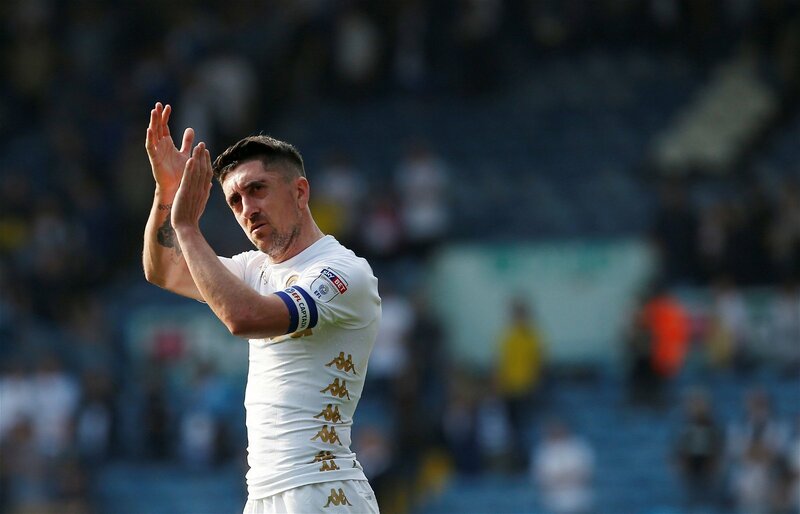 He has been one of the few bright sparks in what has been a largely disappointing campaign in which Leeds have once again fallen short in the race for promotion to the Premier League. The Spaniard has scored seven goals in 40 Championship appearances – and nine in 42 outings in all competitions – while he has shown his creative ability by assisting 10 more. While he is coming to the latter stages of his career, Hernandez’s stats continue to prove what a huge impact he is making – and can still make – at this level. How good is this news for Leeds? It is really brilliant news. The fans of the Yorkshire outfit would have been worried that they could be set to lose one of their most influential players in the final third, and they will certainly need him as they look to be involved in the promotion race against next season. Hernandez’s experience will continue to prove to be vital both on and off the pitch, while the fact that they have moved to tie him down shows the club’s ambition for the future. They will just be hoping age doesn’t catch up with him and that he continues to be a regular fixture in the XI next term.